Currently online : 126 pers. 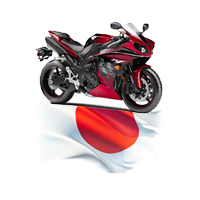 The company "Toyama Kaigai Boeki" offers its customers direct, free access to all the Japanese auto auctions. You can view the exhibited items to the auction and bid and place your order through our company. 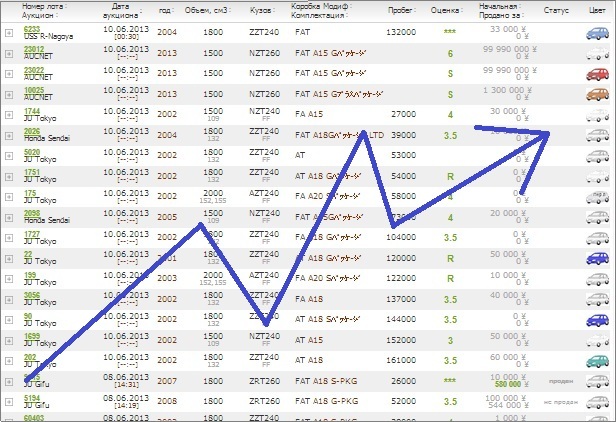 Also, our customers are given the opportunity to view the sales statistics for the last 6 months. 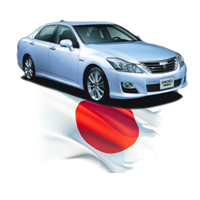 Other sections of the site allow for the calculation of the purchase, determine the date of manufacture of the car and gather complete information about buying a car in Japan. Comprehensive data about Japanese, Asian, European and American cars. Includes detailed specifications, photographs and statistics for comparison.